Looking at the beads, the strings of beads, how they are placed. 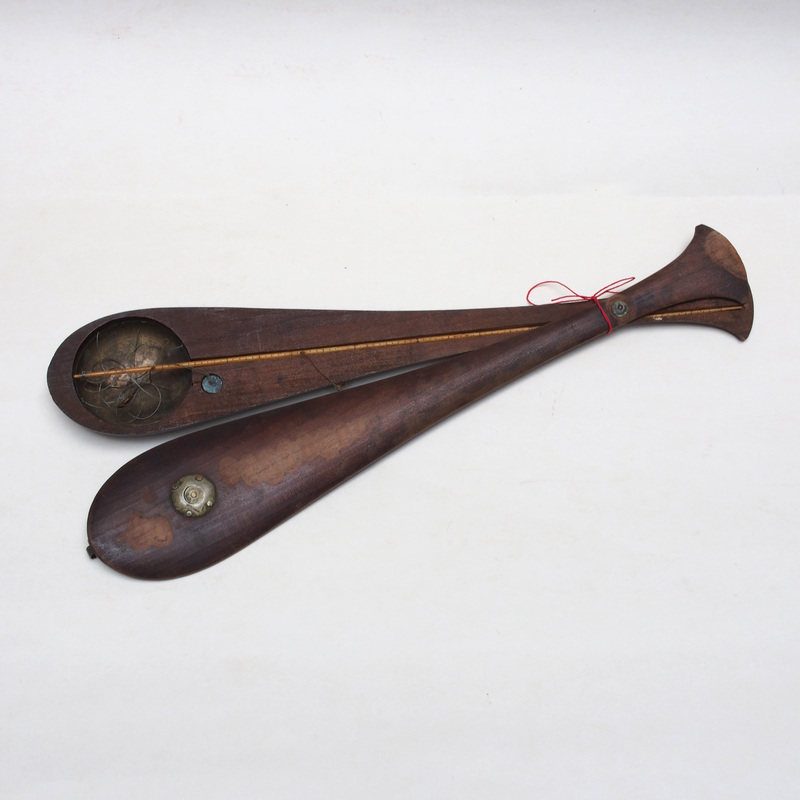 Sometimes I can see the rhythm of music, would this be the original musical scores? 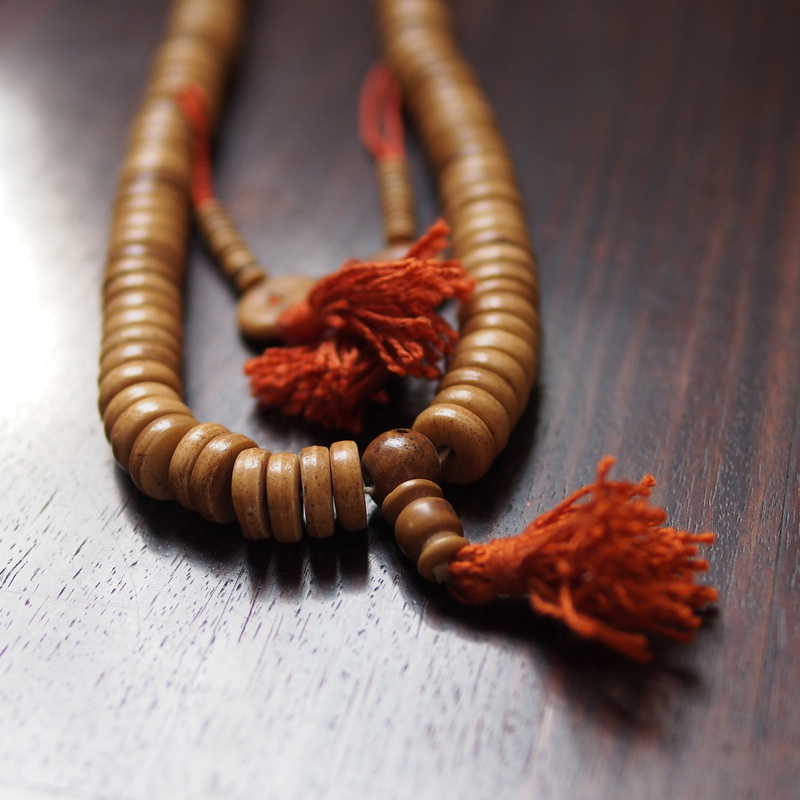 The buddhist rosary, Mala, is used for counting the number of times the Mantra is recited. This is a 108 beads wrist mala, if you count the numbers there are actually 109 beads including the center Guru bead. 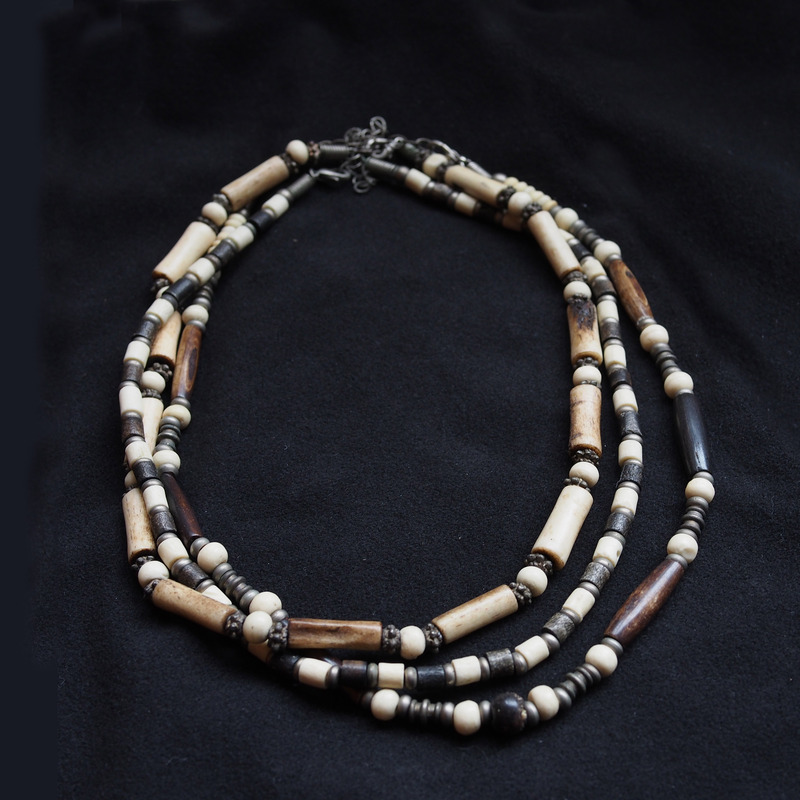 The Guru bead symbolizes the Guru from whom one has received the mantra being recited. The 108 beads represented the 108 earthly desires; the 6 senses (sight, sound, smell, taste, touch, and consciousness) multiplied by 3 reactions (positive, negative, or indifference) making 18 “feelings.” Each of these feelings can be either “attached to pleasure or detached from pleasure” making 36 “passions”, each of which may be manifested in the past, present, or future. Click to see our other mala. 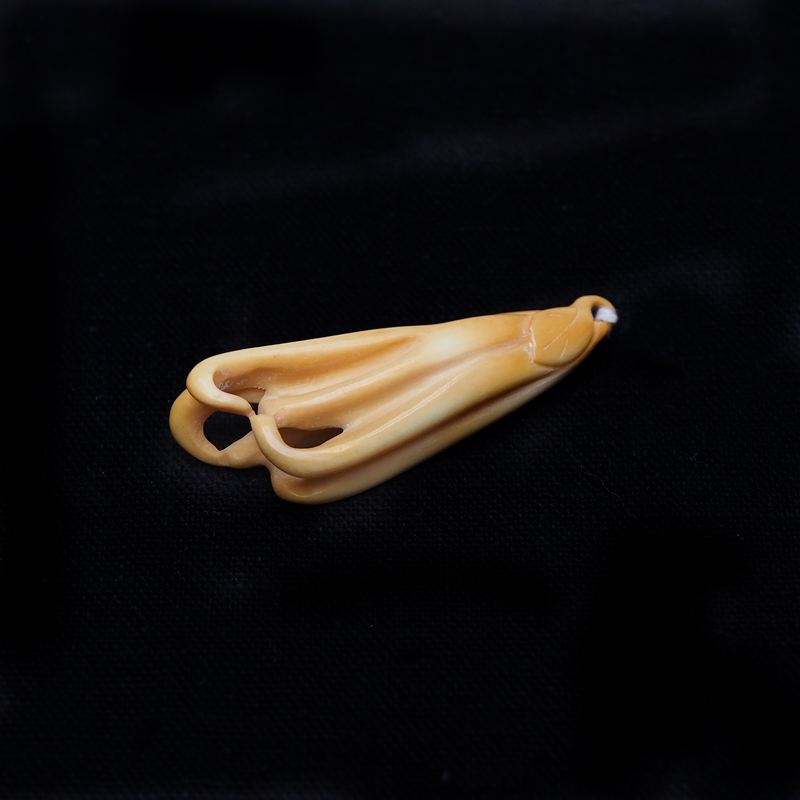 A pendant carving of the Buddha’s hand fruit (Citrus medica var. sarcodactylis). 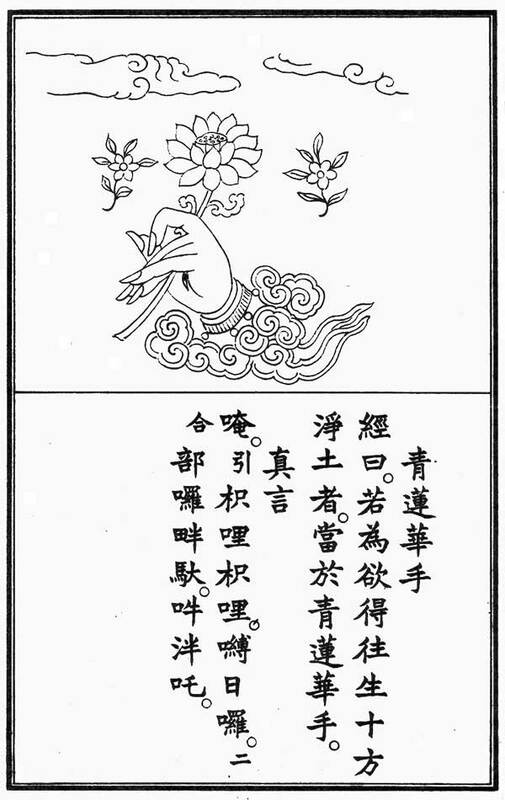 The shape of this finger like citrus fruit resemble the Buddha’s mundra and often used as an offering in the Buddhist temple, its also a symbol of happiness, longevity and fortune. 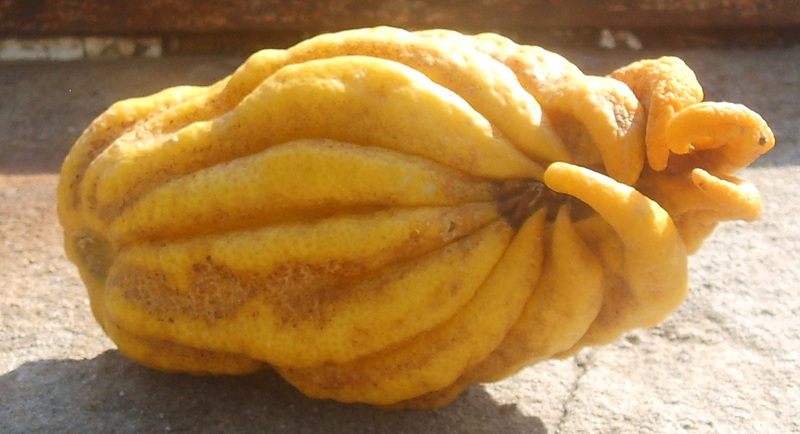 The natural sculptural shape of the Buddha’s hand fruit also made it a popular carving subject. The fruit also gives a slight citrus aroma, when placed in a room its fragrance will refresh the entire space. 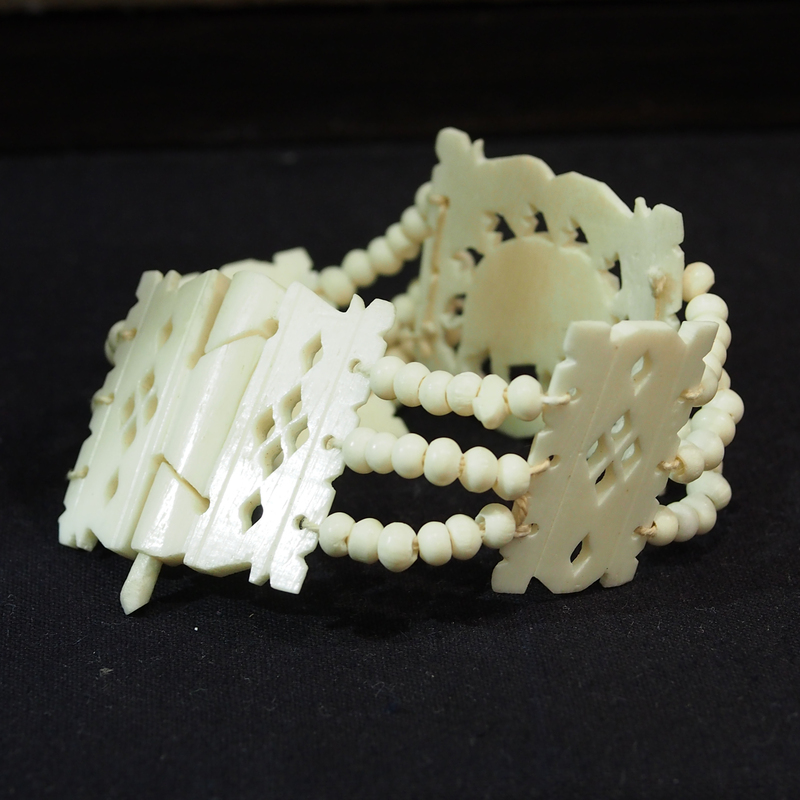 A bracelet composed of ox bone beads and flat tablet beads. 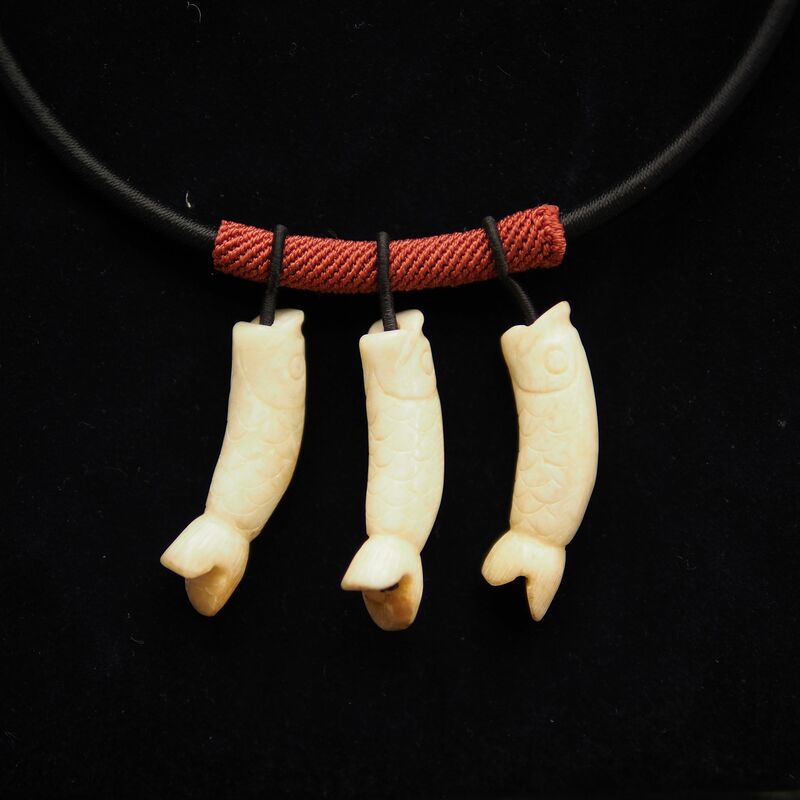 The bolt for bracelet has been carefully carved out from the ox bone. 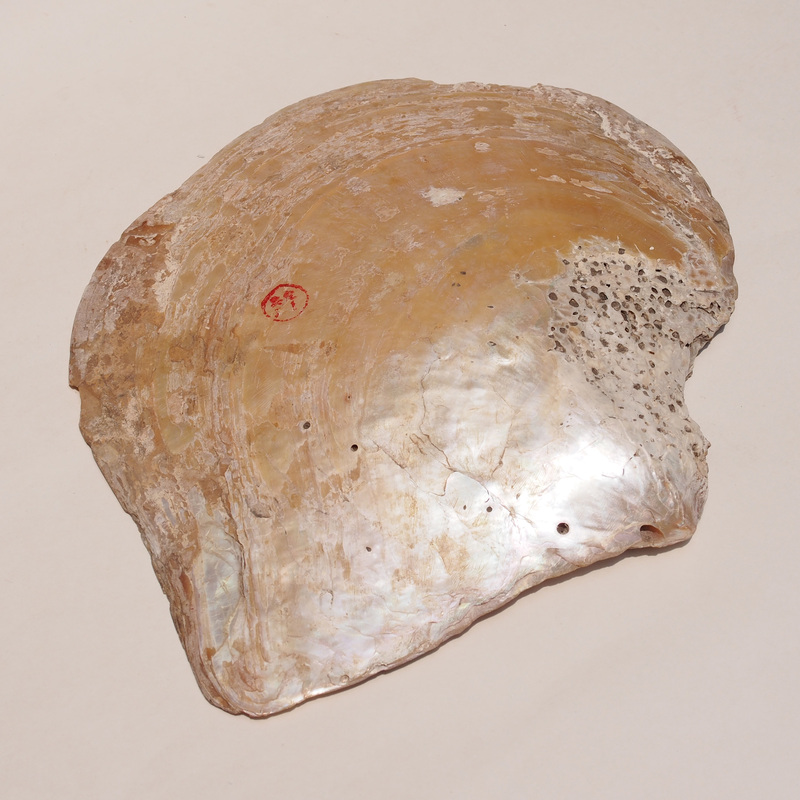 A large Chinese river clam which belongs to the Lamellibranchia family. 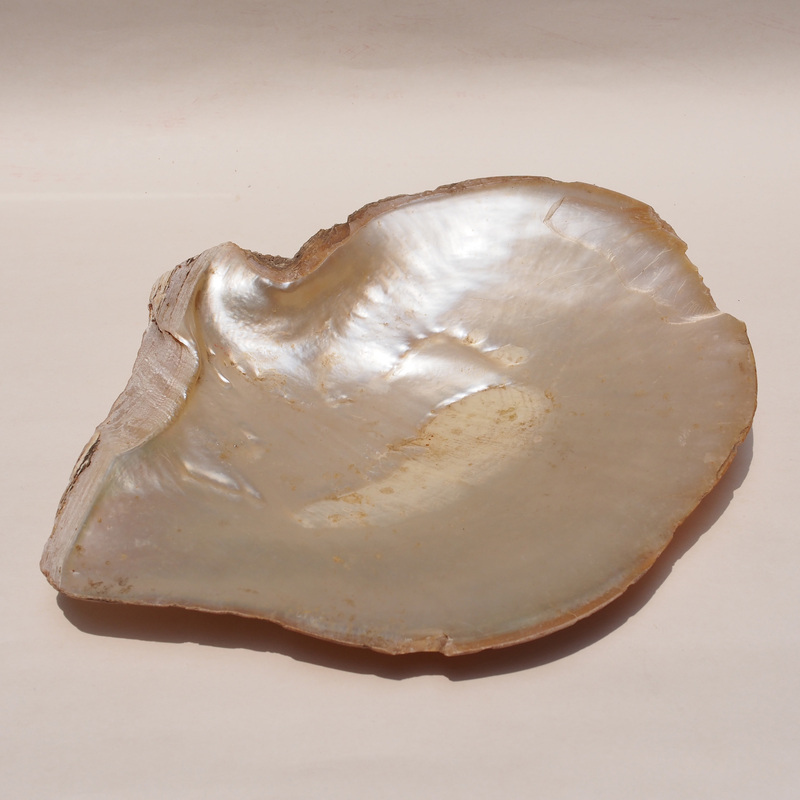 Some of species of the clams are able to produce pearls, there are stories of these clams being able to light up the lake (possibly at the time when there was no artificial light and a full moon, some of the light could possibly been reflected on the pearl in the shallow part of the lake). Whether these stories were true or not it certainly get my imagination going. For the oversize aged creatures, trees, turtle, foxes, etc., there are myths of them becoming monsters and goblins. Here is the story about what goes on in the palace of the sea, with the appearance of the lobster, clam, cochlear, turtle goblins … Perhaps this slightly oversize shell contained a goblin to be over 100 year ago. 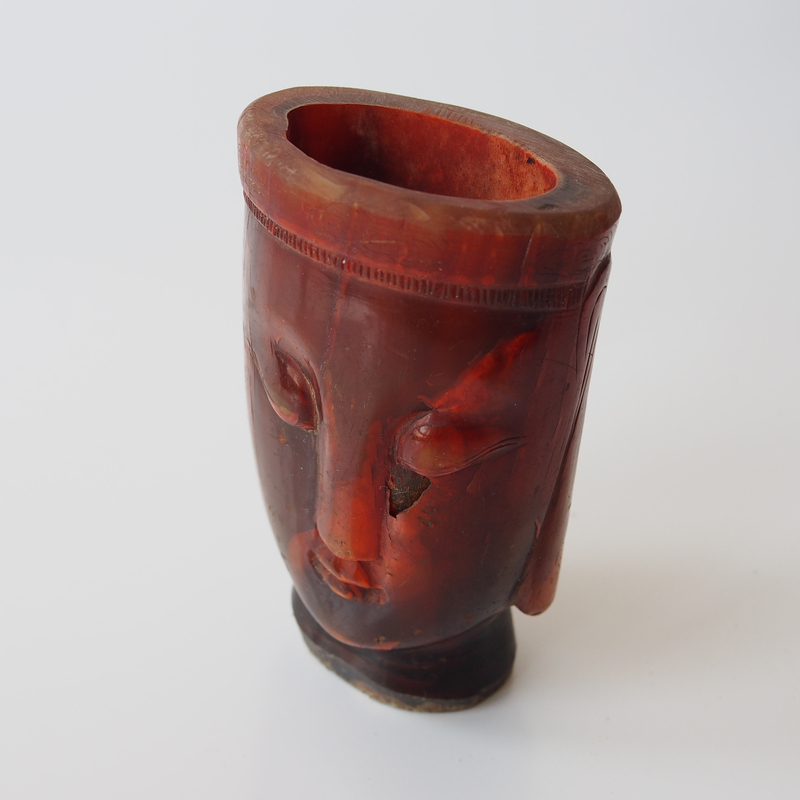 This is a hone carving of the Avalokiteśvara (Guan Shi Yin). 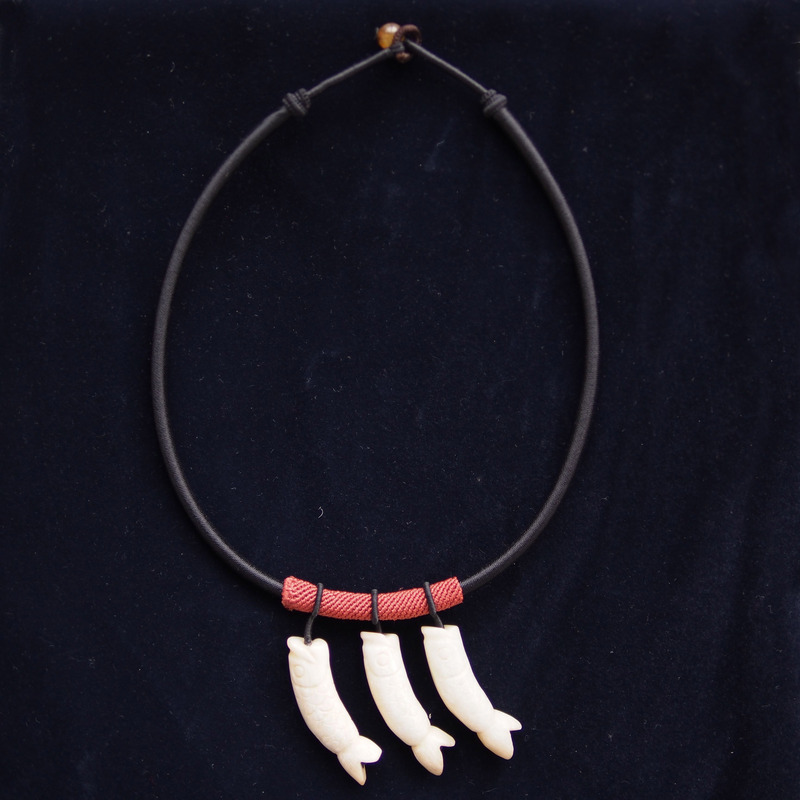 Like all early civilizations, animal hones were used to make utensils as well as hair accessories. 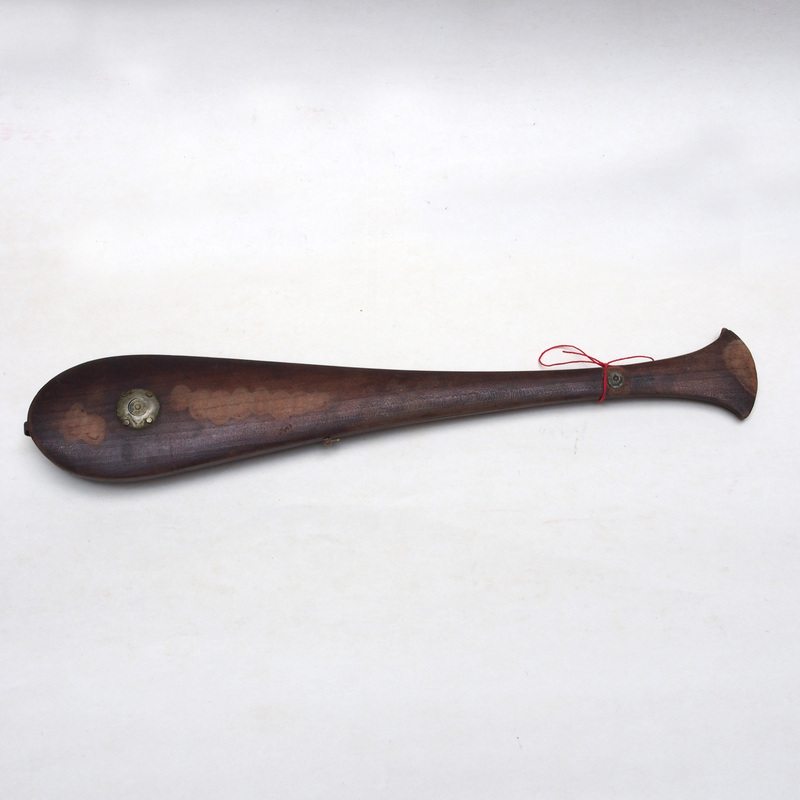 The art of hone carving flourished in Ming and Qing dynasty, quickly gaining equal status as the more traditional carvings such as wood, ivory and jade. 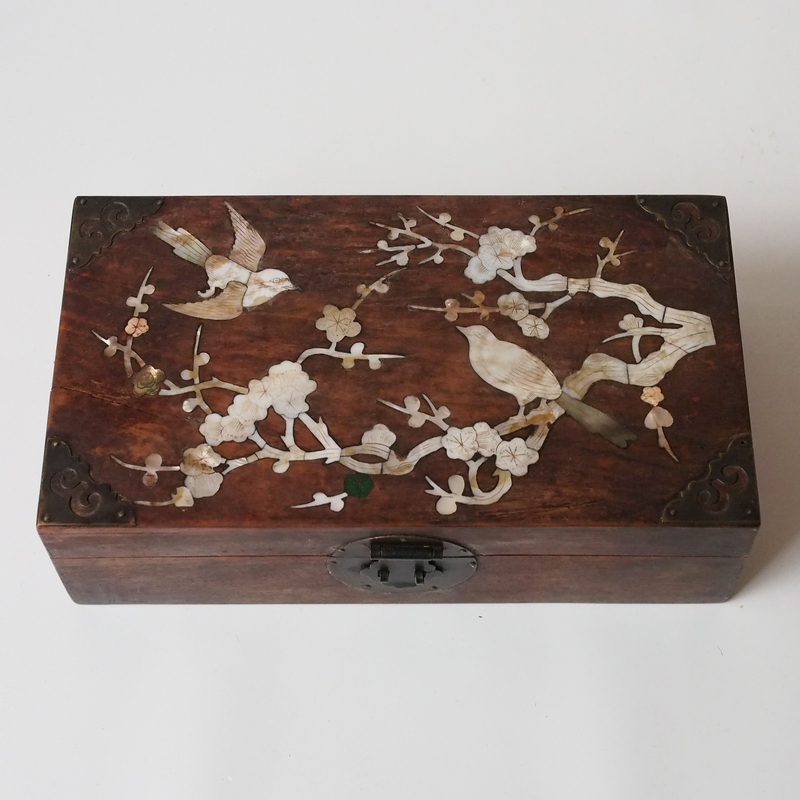 A box for the precious objects, decorated with mother of pearl inlay describing a scene of plum blossom and playful birds. The theme of plum blossom and birds often appears in jewelry, paintings and pottery, symbolizing the beginning of a new year (click to see our other items of the same theme). 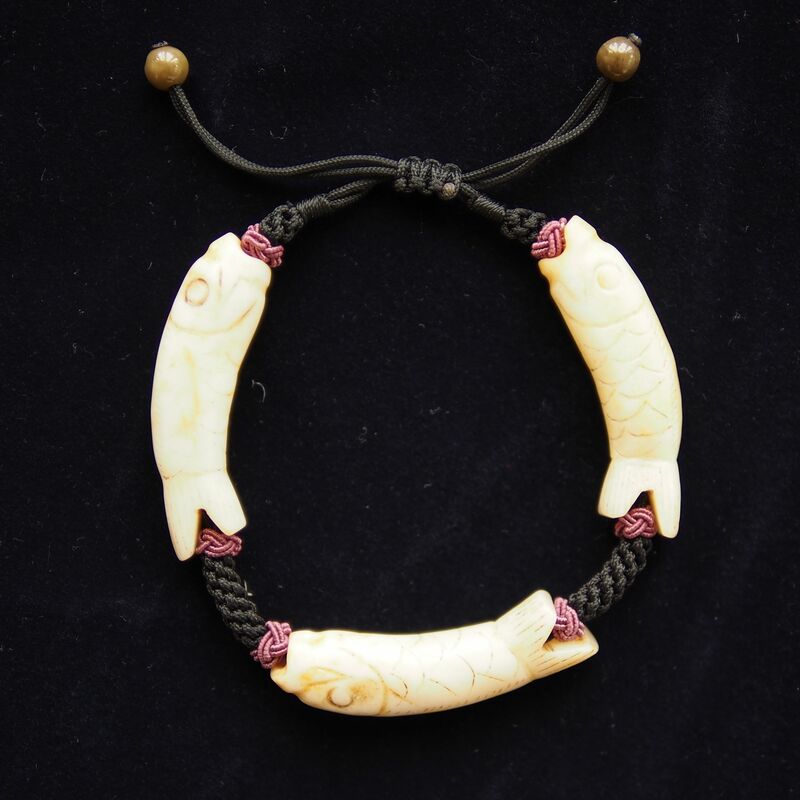 A matching three fish bracelet to go with the three fish necklace featured in yesterday’s blog. The bracelet is adjustable with the sliding knot.